Letters To My Papa | A personal story of hope, grief, and love. 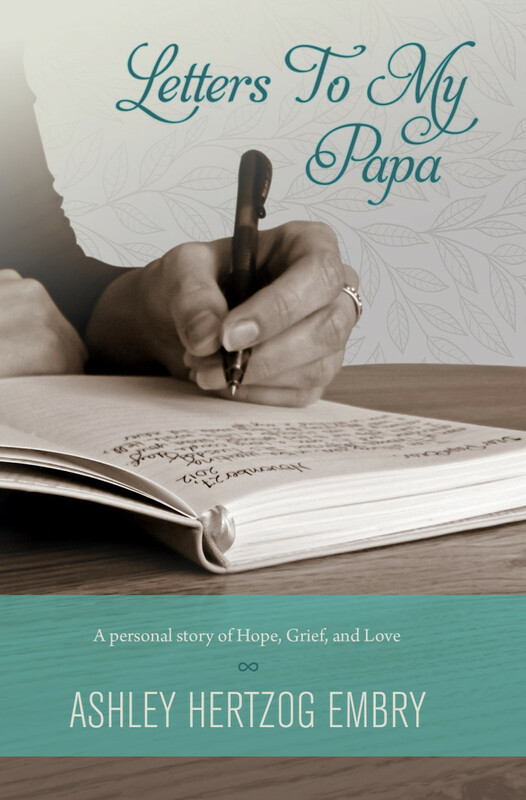 A personal story comprising daily letters from a daughter to her father as she journeys through seasons of hope, grief, and love. Daily letters written from a daughter to her father ensuring that, despite sustaining a major brain injury, he would never miss a day. She would account for it all, and tell him his own unbelievable tale. 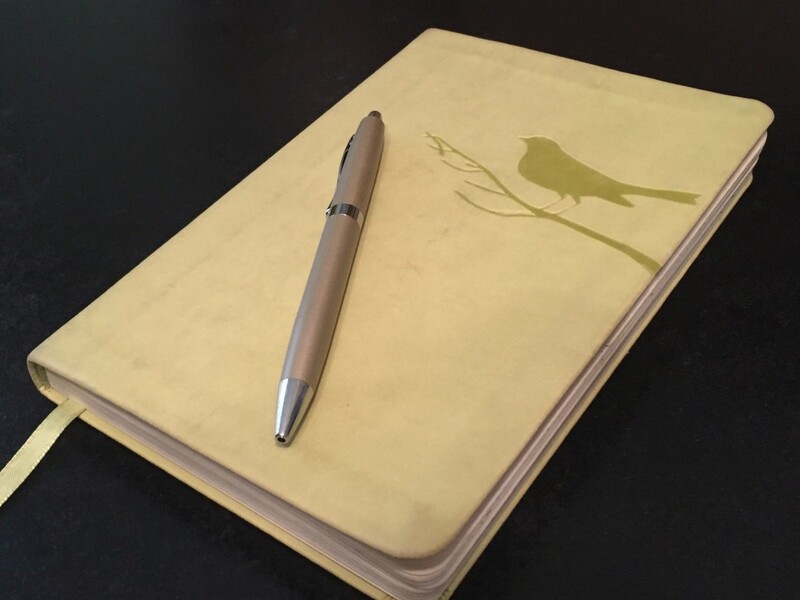 A personal story of hope, grief, and love – comprising daily letters written from a daughter to her father ensuring that, despite sustaining a major brain injury, he would never miss a day. She would account for it all, and tell him his own unbelievable tale. 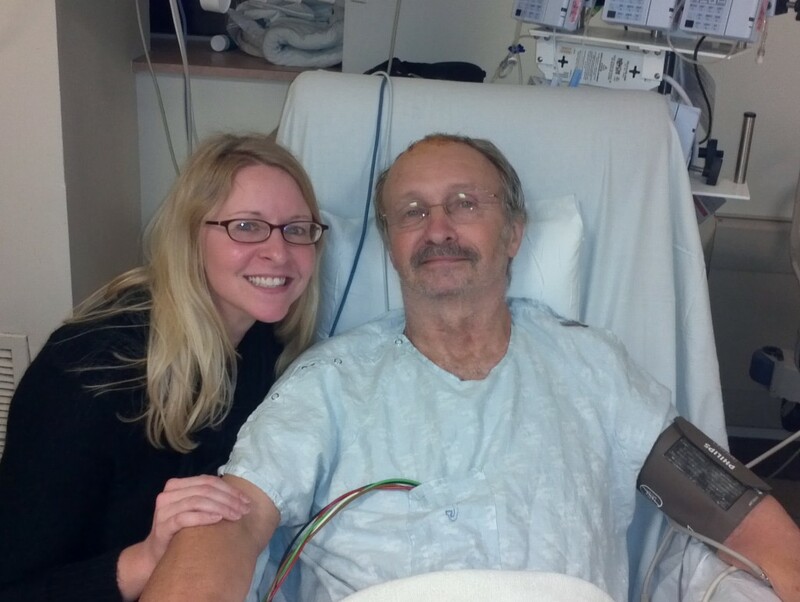 The book begins as Ashley Hertzog Embry tells her “Papa Bear” how he narrowly cheated death. With her father still in a coma, she wrote to him when she couldn’t talk to him, clinging to the faith that one day he would wake up and read her words. He did awake, and the words kept coming. She wrote to him every day throughout his recovery, encouraging his progress, and keeping tabs on the day-to-day details that his recuperating short-term memory struggled to retain. When Papa’s recovery took a sudden downturn, his devoted daughter picked up her pen again, holding out hope for a miracle that never came. 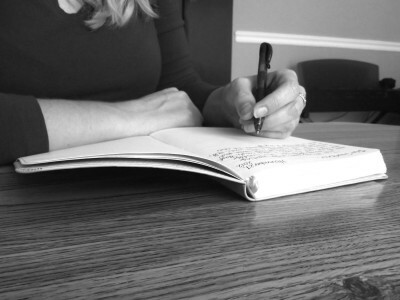 With a broken heart surprisingly filled with gratitude, Ashley continued to write through her loss to provide an intimate account of the grieving process one day at a time. Read along as she journeys through seasons of hope, joy, fear, sorrow and, most of all, love. 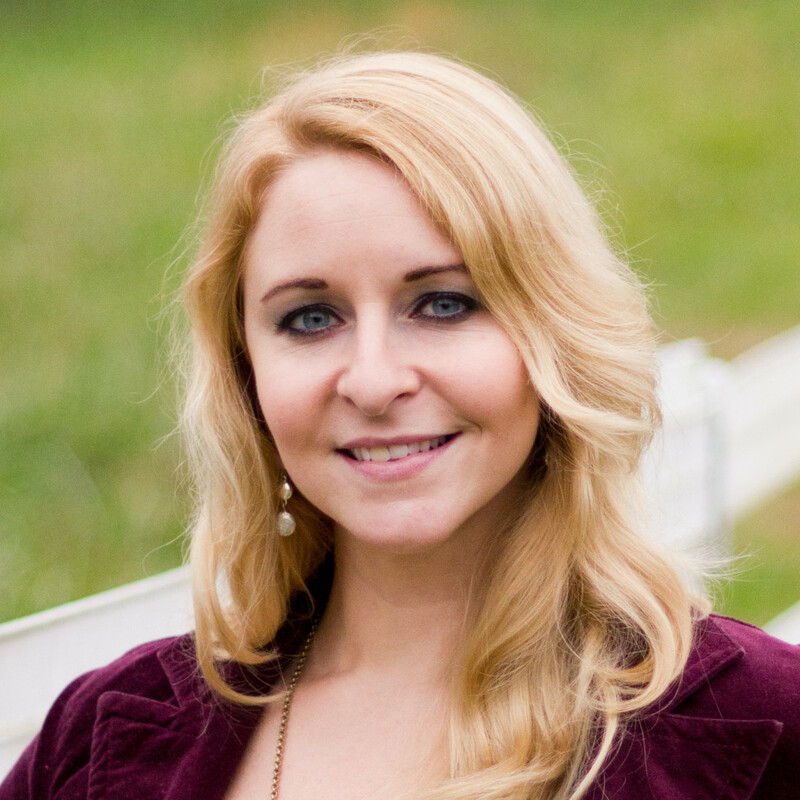 Ashley Hertzog Embry resides in Nashville, TN, working full-time in music publishing, documenting life’s little moments in her spare time, and loving the family life with her adoring husband, Mason. Paperback and ebook versions available. Like Letters To My Papa on Facebook!